Howare Aluminum Roof Panels Made? Deposits of Bauxite Ore are refined into alumina. The Alumina is then combined with electricity and molten electrolyte (“Cryolite”) in a cell, in which the electricity is passed from a Carbon anode into the Cryolite. This process splits the molten aluminum oxide into molten aluminum metal and carbon dioxide, and gives way to the production of aluminum roofing panels. 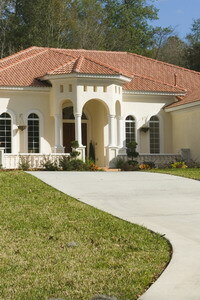 Unique among many other metals, the aluminum roof is lightweight, sturdy, and long lasting. These are some of the most desirable qualities sought after in the roofing industry, and it explains why aluminum is the most commonly used metal in aerospace practices. Because they are lightweight, aluminum roof panels do not require additional structural reinforcement, which allows for a simpler and ultimately cheaper initial installation. Aluminum roof panels also have a high content of recycled materials, and as such are completely recyclable, making them environmentally friendly. The aluminum roof will not split, dry, rot, crack, or invite insects, nor will they dry out, host mildew, curl, or host moss and/or fungus. Most importantly, aluminum is resistant to rust, which allows it to survive for years on end, with minimum maintenance requirements. This makes aluminum roof panels especially suitable to salt spray coastal environments. And finally, aluminum is quite malleable, which allows for a wide variety of intricately detailed product designs to be produced. 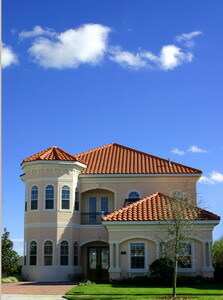 Aluminum roof panels combine strength with beauty to create a functional and attractive roof to your home or building. If you have or are considering installing an aluminum roof, look no further. Our professional roofers offer specialized aluminum roofing panels services for all kinds of roofing applications, including installation, repair, maintenance, replacement, and cleaning and cleaning of the aluminum roof. 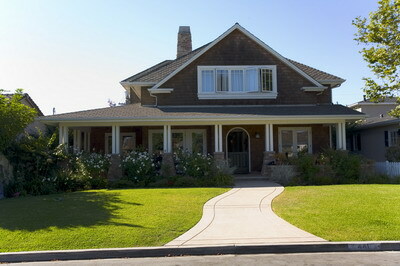 Asphalt shingles are the most common type of shingle roofing system in north America. 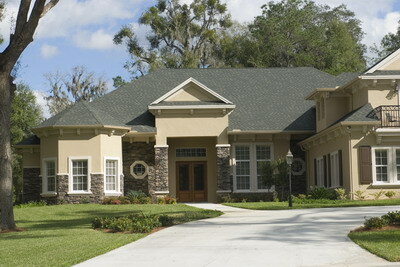 An easy to follow step-by-step guide to installing asphalt roof shingles all on your own.